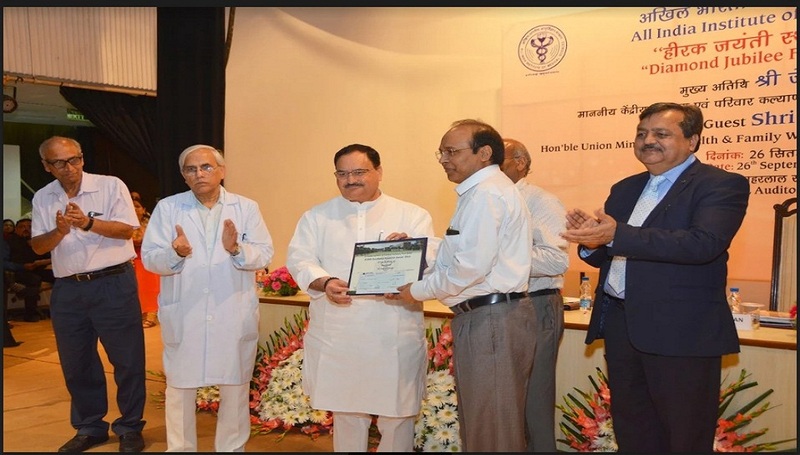 Dr. Sarman Singh Receiving AIIMS Research Excellence Award from Hon’ble Minister of Health & Family Welfare, Government of India Shri JP Nadda” on September 25, 2016. 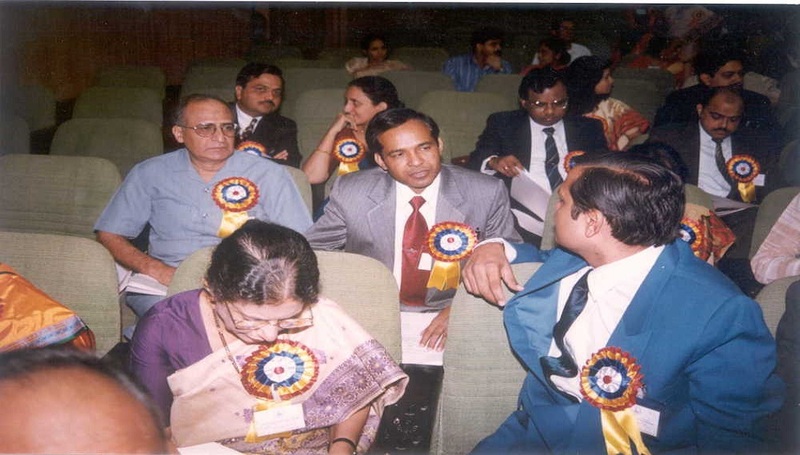 Dr. Sarman Singh receiving Dr. B. C. Roy (Hari Om Ashram Alembic Research) Award for the Year-2006, from Her Excellency; Smt. 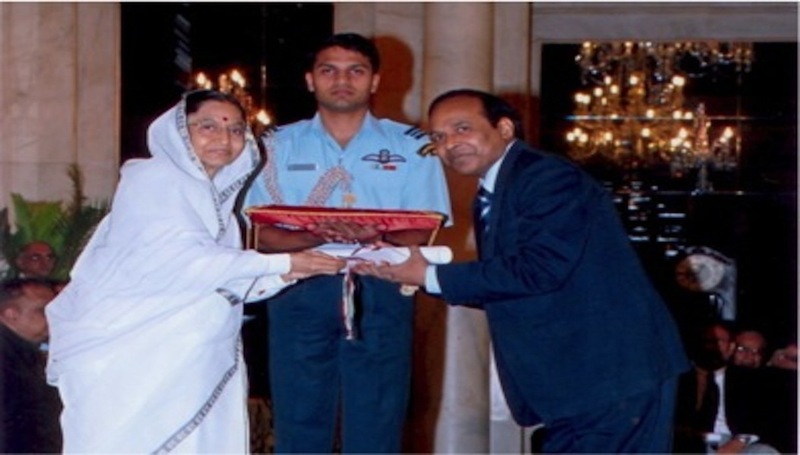 Pratibha D. Patil, The President of India. 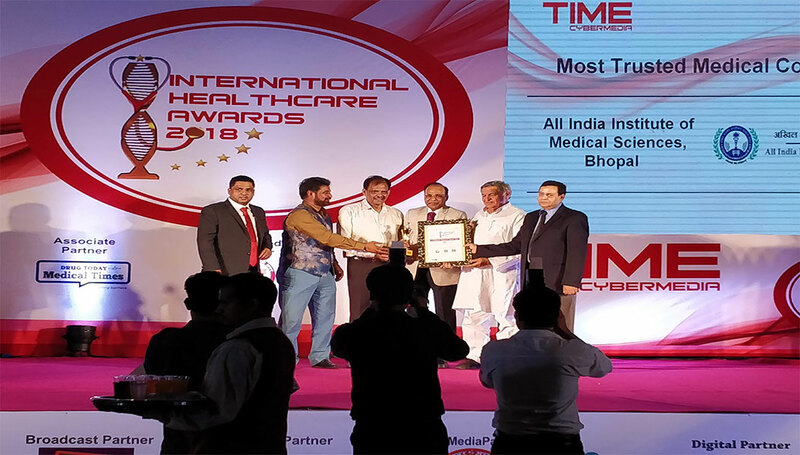 Received MedAchiever Merit Award of Indian Medical Association 2014, Delhi, July 2014. 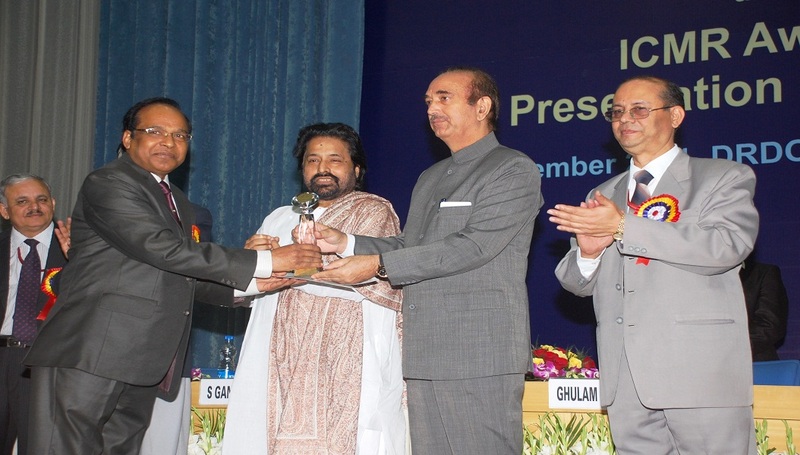 Dr. Sarman Singh receiving ICMR Award from Honourable Minister of Health & Family Welfare, Shri Ghulam Nabi Azad. 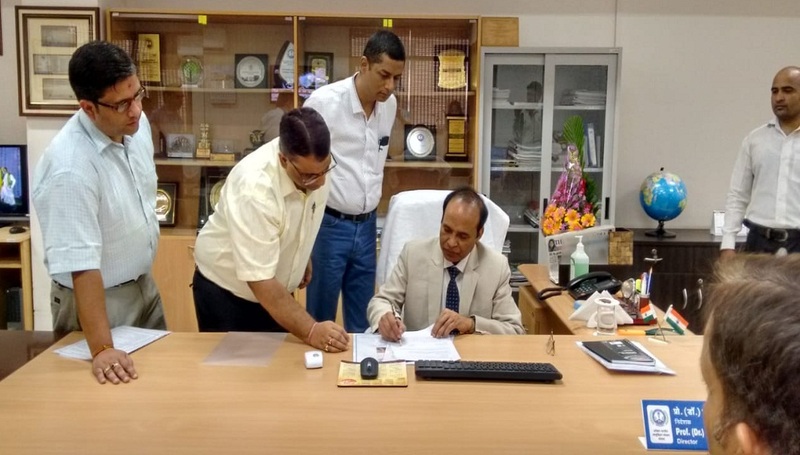 In picture Shri S. Bandhopadhyay Honourable MOS and Dr. VM Katoch, Secretary Department of Health Research, Government of India, are also seen. 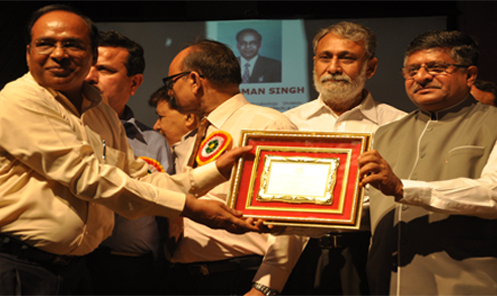 Dr. Sarman Singh receiving ICMR Award from Honourable Prime Minister of India Shri H.D. Devegowda for his work on Toxoplasmosis. 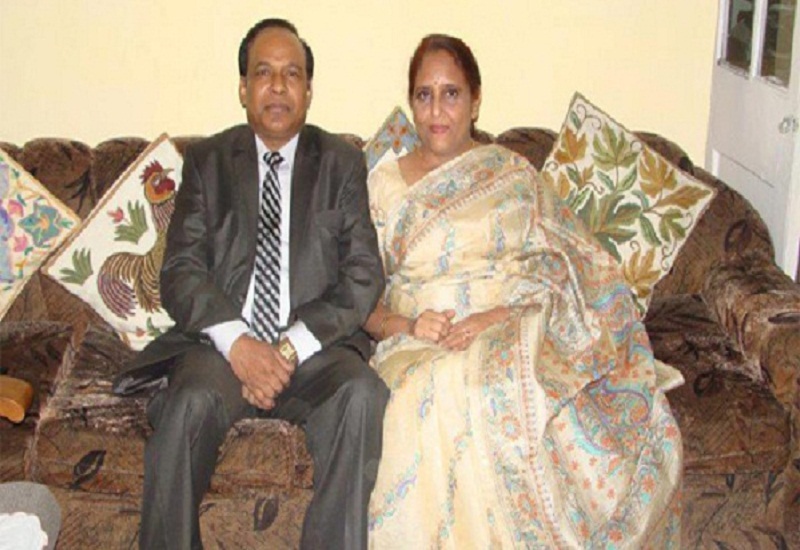 Dr. B.C. 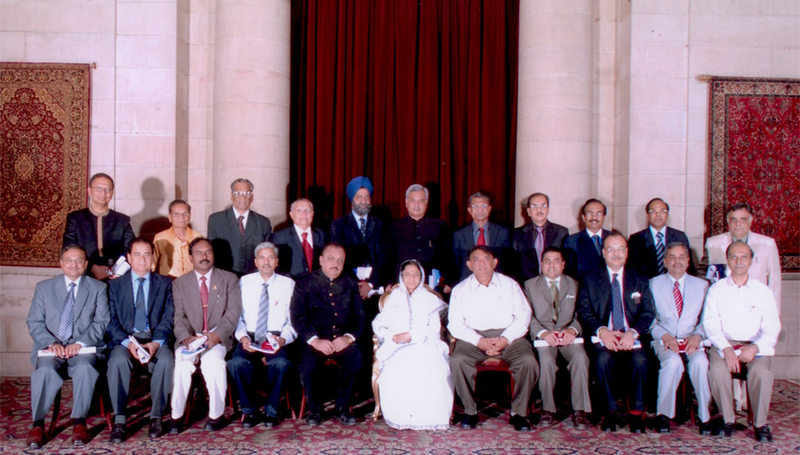 Roy Awardees including Dr. Sarman Singh Posing with Her Excellency Smt.Pratibha D. Patil, the President of India. 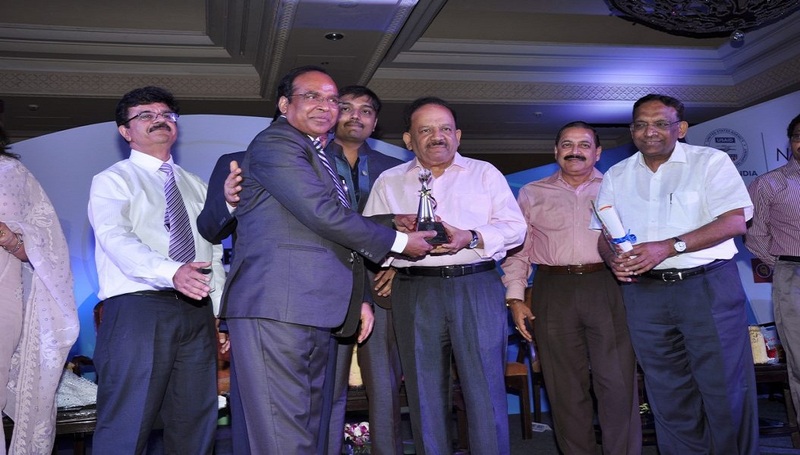 Received ChikitsaRatan Award 2014 of Delhi Medical Association, Delhi, June 2014. “Dr. B.C. 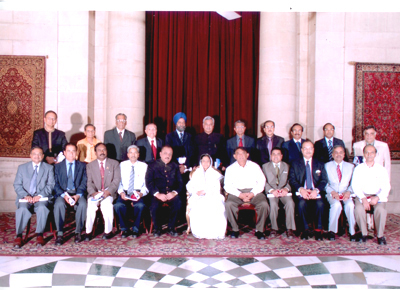 Roy Awardees” HARI OM ASHRAM Alembic Research Awardees of the Year-2006, Posing with Her Excellency; Smt.Pratibha D. Patil, President of India.